Oh, they just get more and more interesting and challenging for cats, and more handsome and accommodating to our living spaces. Scratching posts, I mean. And now, I mean the Hicat Climbing System, the tallest indoor climber ever, and the one that comes closest to a tree house for a cat. There are hiding places in this scratching pole. 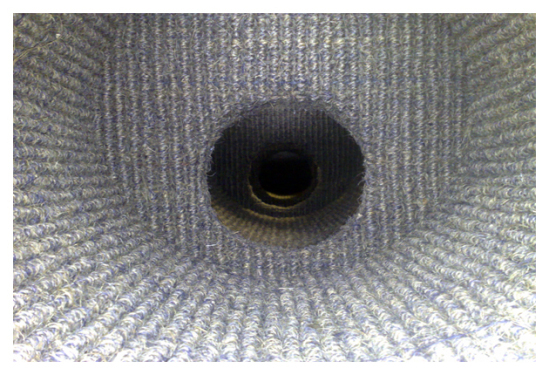 And, as the Climbing Systems are customized, you can have internal steps as well... whoopee! 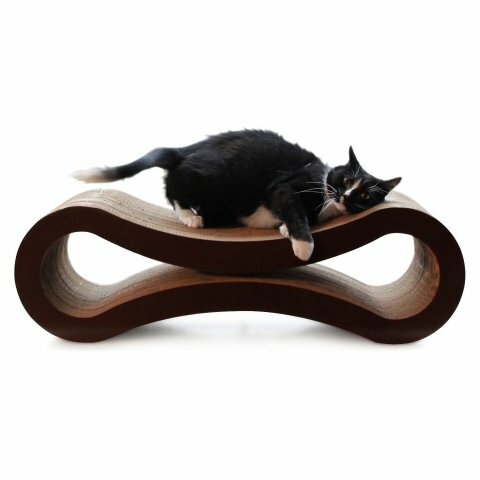 If the price tag is a bit much for your budget, you might as well check out what cat scratcher users give almost perfect reviews for (we picked it as one of our favorite great products for your cat). 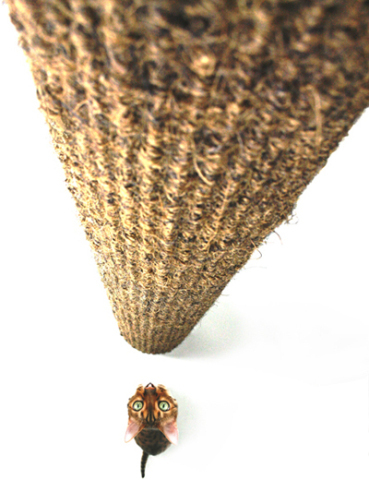 You may also want to see what I think is the best cat scratcher ever! 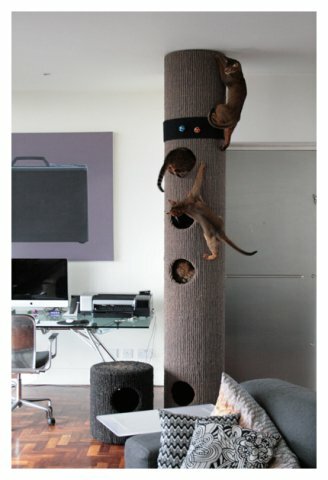 And of course this cat scratcher that looks really cool and works well! How to Confuse a Cat... Sort of... The Perplexing Animal Video of the Day!! !